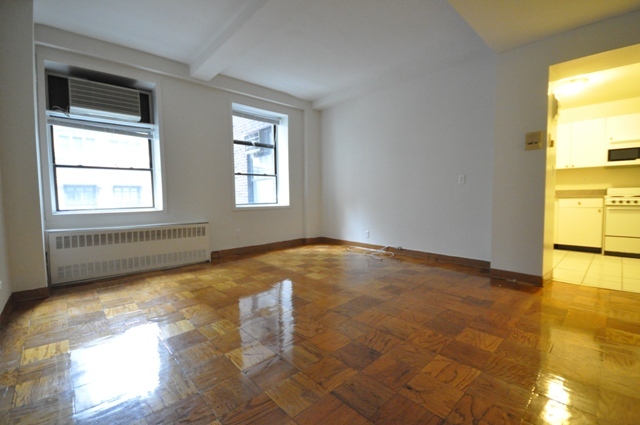 This large true one bedroom apartment is in the heart of Midtown. 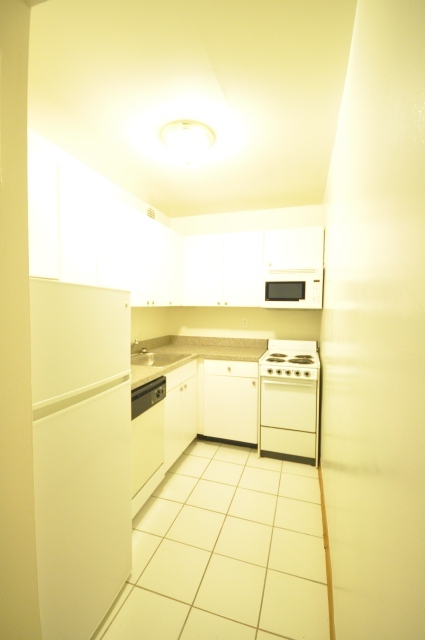 The apartment is located on 45th and Lexington, one block away from the subways and train station. 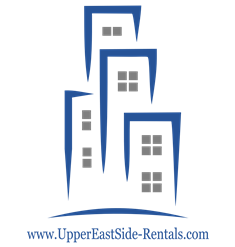 The building has an elevator, 24-hour super, laundry room and gym. 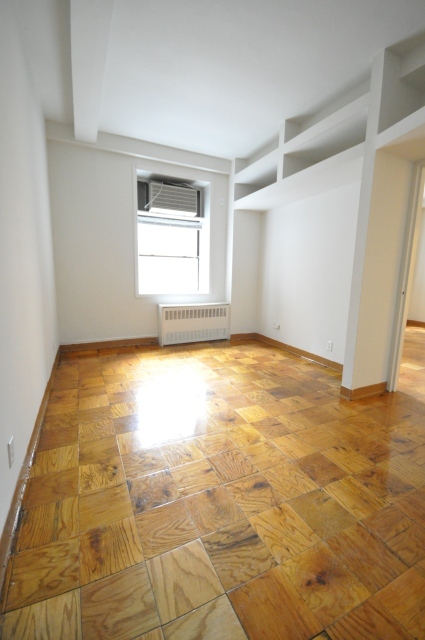 As you walk into the apartment you are blinded by the sun that floods through the large windows in the living area. 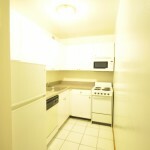 To your right is a fully equipped eat in kitchen with a dishwasher and microwave. 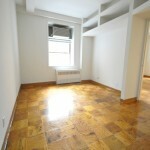 On the other side of the apartment is a bedroom large enough to fit a queen bed with massive closet space. 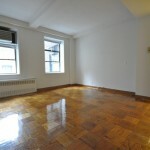 Pets are okay – this is a must see apartment for anyone looking to live in the most convenient location in Manhattan. Call Ariel at 646-530-8353 or fill out the form on the right hand side of the page.